Looking for a beautiful venue to hold your wedding, family reunion, or company party? 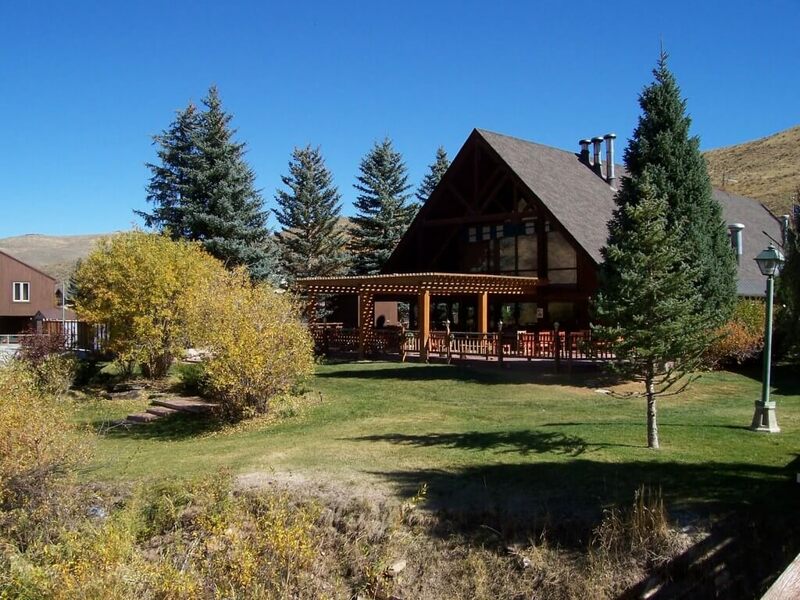 East Canyon Resort has both indoor and outdoor event areas for your large and small special events. They are easy to work with and you get a great bang for your buck! East Canyon Resort has the amenities for all sorts of events. The backcountry feel without the long drive, will provide you with the serenity and peace that you are looking for. As the main DJ for East Canyon Resort, I can proudly endorse their work and their management. They are great to work with and will meet the needs of just about any tasks you give them. Check them at www.EastCanyon.com and let them know Opus Productions referred you. East Canyon Resort not only has some amenities that you can enjoy but there are also a number hiking trails that are near by that you can enjoy should the water be too much. This can be the ultimate get-a-way because you can be so close to a few towns should you need to go shopping but also be far enough away that you don’t have to worry about life and can get away for a few days. The key to making sure that you have a great event when booking with East Canyon Resort is to go and meet with them. Let them take you around their facility so you can get a better idea of how well your event can be. I have DJ’d here and it’s quiet, beautiful and calm. When the sun sets over the mountains, tranquility starts to set in and you almost forget that you are still in Utah. You only get one shot at making your event perfect and this is one of the locations I highly recommend to create memories you won’t forget!